As a working mom of two young children (one who is currently potty-training), I feel like I am constantly behind! There are just never enough hours in the day to accomplish everything I need to do. I have been looking for ways to increase productivity through multi-tasking. Why is multi-tasking and productivity important? Because time is the most scarce and sacred resource for today’s parents, whether you work inside the home or out! It is challenging being a parent in today’s world, regardless of whether you have one child or six. 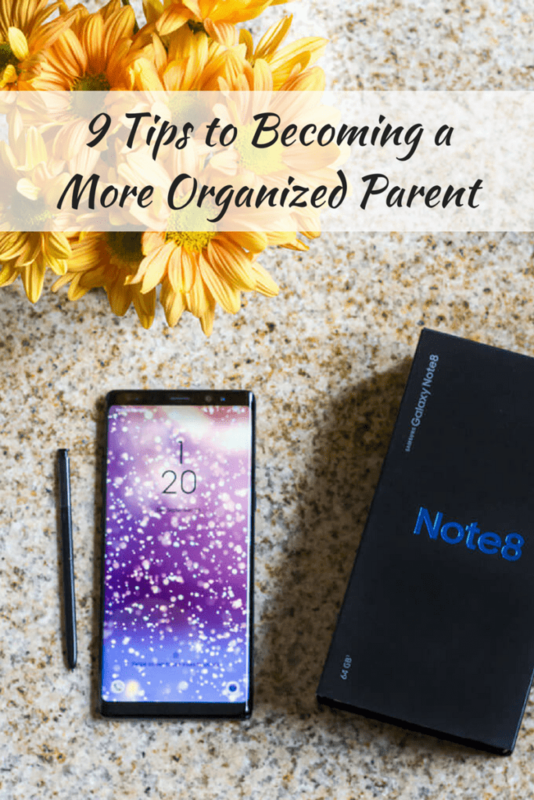 I recently purchased a Samsung Galaxy Note8, and have used it to help me do everything I can’t: stay organized and remember all of my family’s meetings and deadlines. 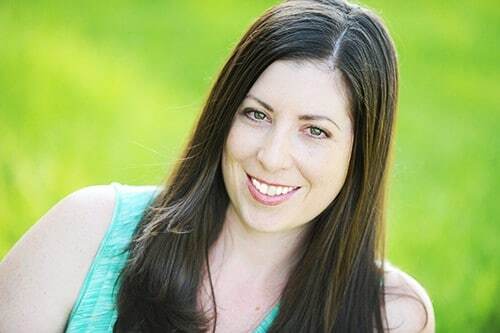 Today, I want to share some steps that I’ve discovered that help me streamline my day-to-day tasks, and which help me organize all the balls that I’m juggling. And she’ll do it! Forget fumbling fingers over the nightstand, desperately searching for the snooze button on your phone. With the phone, you can use voice command to snooze your alarm. This is great after late nights with sleepless children (speaking from experience). Setting alarms also helps remind you to pick up kids from practice, track time-outs, and set limits for how long your child has to get ready. Apps have revolutionized the way meal planning is done! 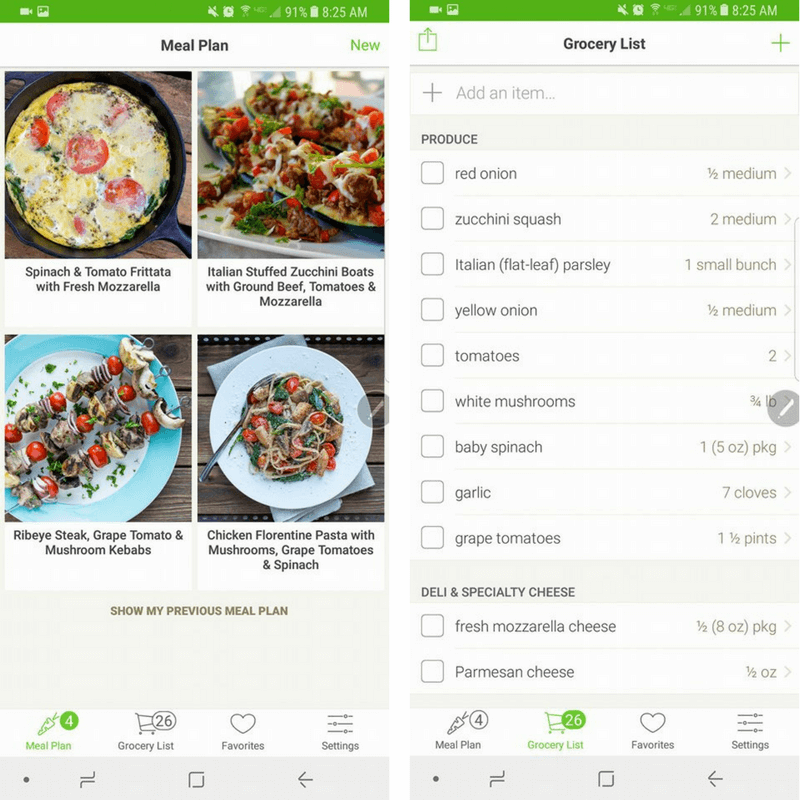 There are hundreds of free apps in the Play Store to choose from that will help you streamline your meals. I use the Mealtime app to select healthy meals my family will love. Once I add the meals to my meal plan, the app automatically creates a grocery list for me! I can literally have a week’s worth of dinners planned, and a shopping list made, in less than 5 minutes. That’s pretty amazing! Plus, my family eats healthier meals, and I save money by not eating out. The Samsung Galaxy Note8 has a super impressive camera, featuring 2x optical zoom, dual OIS (optical image stabilization) cameras that will take your family photos to the next level. Think sharper, closer and more precise pictures! 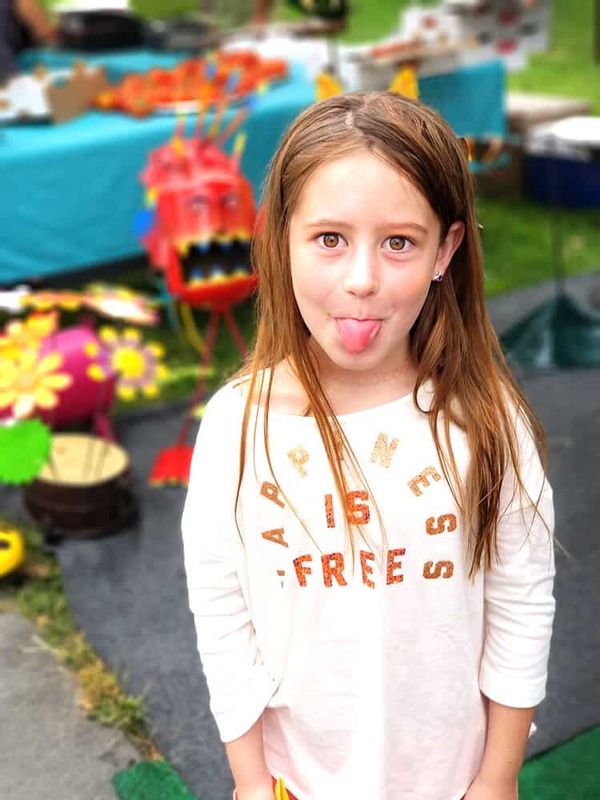 Their Live Focus feature lets you focus on a subject, and create a blurred background (depth of field). With a camera this powerful, you won’t need to tote around your bulky DSLR camera anymore – just grab your phone and you’re ready to take professional-quality photos, every time. The Samsung Galaxy Note8 also offers selfie personalization, built-in stickers, and Bixby Vision. Bixby Vision is a super cool feature that improves shopping, scanning and functionality. Are you using the last bit of your stress relief lotion that helps you get through the day? No worries! Snap a pic with Bixby Vision, and a few seconds later, you can order it! Keep track of school activities, project deadlines, date nights, and everything else your family has going on with the Calendar! The Samsung Galaxy Note8 calendar has some pretty cool features, including the ability to add events by texting or by writing with your s pen (which is converted to text). It apparently can even read my sloppy handwriting. Picture this: you left work to get to your child’s basketball game, and your spouse is meeting you at the game. He’s running late, and is not sure where the game is at. The easy solution is to text your location with your phone. 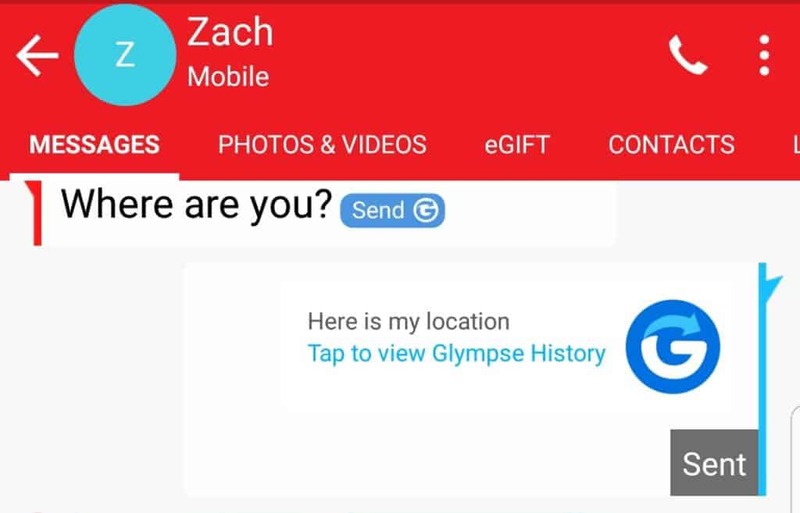 It sends live data, for 15 minutes, to your recipient, so they can easily find you. 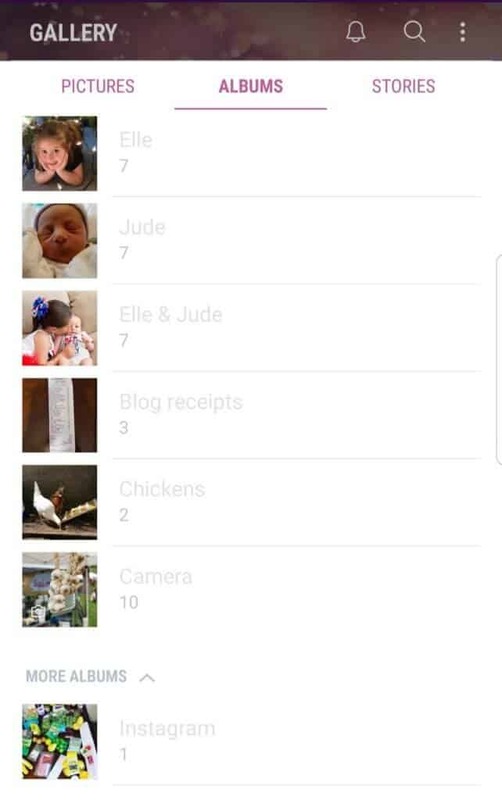 My kids are still too young to have cell phones, but you can be sure this feature will be used when they are older, to make sure they are where they say they are! I’m an obsessive picture taker. I take pictures of my kids, food, plants, flowers and pets. I take SO MANY pictures. But I also really like order, and organization, which can be problematic with the volume of photos I have. The Samsung Galaxy Note8 has a great solution for me: organized photo albums. I can create photo albums for each of my top photo categories, and easily organize my photos into their albums. It’s like a virtual photo album! The Samsung Galaxy Note8 comes with 64 GB of memory, so you have tons of space to take pictures, capture video, and save all of your family’s memories! 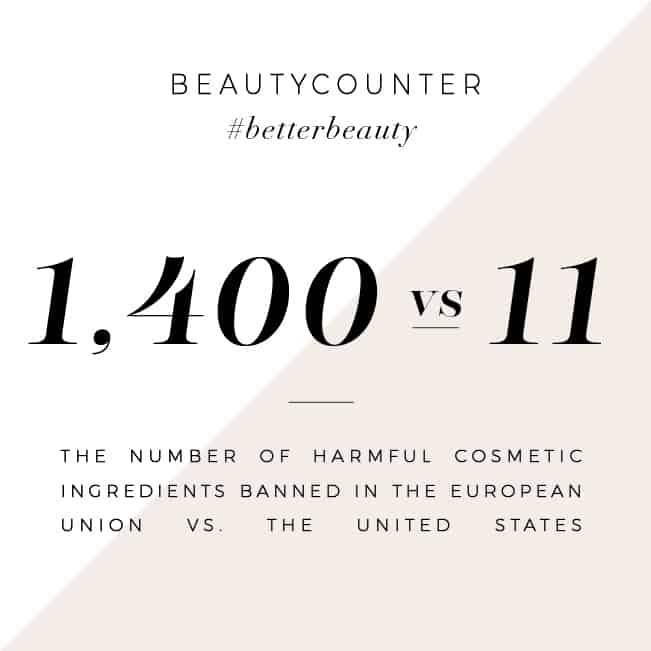 Whether you find a yummy meal on Facebook, or a recipe for a face mask you want to try, with your s pen, you can snip bits of articles and save them for later! The Samsung Galaxy Note8 comes preloaded with Samsung Connect, which allows you to connect to all of your favorite smart devices. This means you can turn your phone into a tv remote (when your child inevitably loses yours), use it to start your robovac while at work, and adjust your smart thermostat when you’re away on vacation. Talk about multi-tasking like a pro! With live messaging, and the S Pen, you can send animated GIFs, draw your own emojis and write other handwritten photos and messages to your family and friends! The s pen also allows you to write on PDFs, documents and photos. With a variety of colors and pen sizes to choose from, you can be sure your messages and pictures will come out as clearly as if you’d written on a piece of paper. Whether you store super sensitive information on your phone, or you just really want to maintain your privacy, the Samsung Galaxy Note8 has you covered with Iris Scanning and Face Recognition that provides airtight security. With this feature enabled, you can also unlock your phone instantly without having to punch in patterns or key in codes. I am sooo in love with the battery life of the Samsung Galaxy Note8. This is a huge feature of this phone! I have had a lot of different phones, and it seems that the more powerful the phone, the quicker the battery depletes. I am what you would call a “heavy user” of my phone, and my last phone would frequently die before lunch. My Samsung Galaxy Note8 battery easily makes it through the day, with plenty of juice left, by the time I go to bed at night. 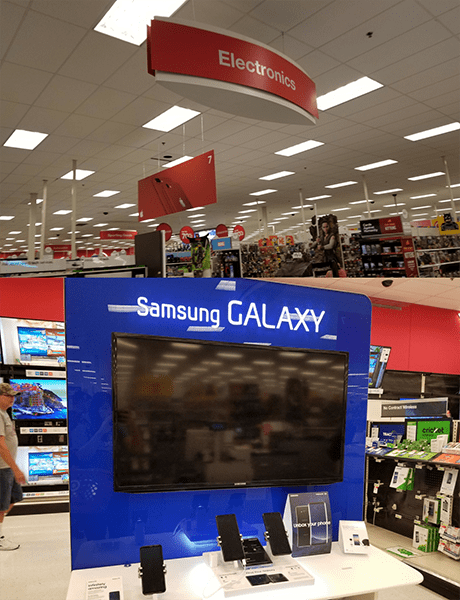 You can grab your Samsung Galaxy Note8, for the wireless carrier of your choice, at Target! Their staff is super helpful and friendly, and can help point out even more fun features that will get you started with your new phone. With the infinity display and dual pixels, this will be the most gorgeous phone you’ve ever used. The high resolution display will make viewing photos and feeds an experience like never before. With 50% more RAM, an advanced processor, and the ability to launch 2+ apps at once; and with shortcuts to quick launch your camera and s pen, your phone will help you tackle tasks, boost productivity, and accomplish everything you can’t. 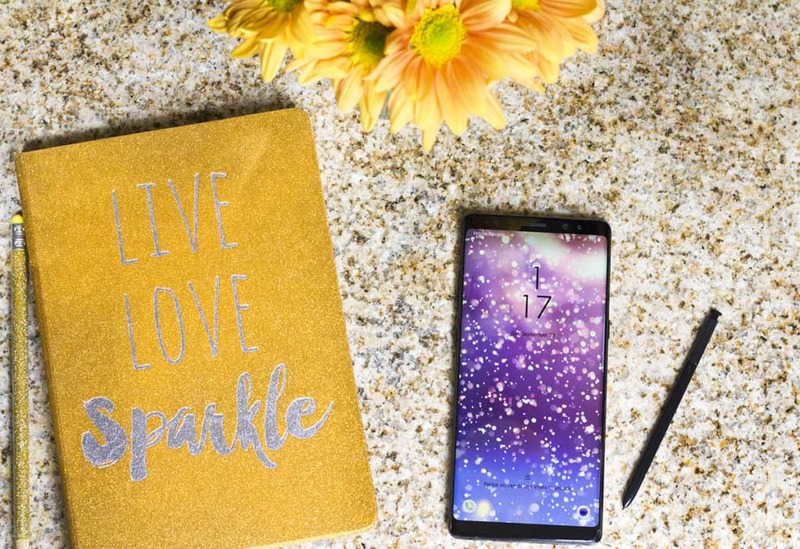 Enter the sweepstakes below to win a Samsung Galaxy Note8, plus $450 in gift cards that can get you accessories, apps and more! I like the calendar feature with the alarms. I’m the worlds worst at forgetting events and being late for them. How did we seriously survive without phones and apps before! They’ve just changed life so much for the better and definitely help us to be organised and keep our families running! I consider myself a pretty organized person overall. My only shortcoming really is meal planning. I hate meal planning and often throw meals together! Great tips, Andrea. Taking photos and using the alarm feature to stay organized are my personal favorites (yes, I’m using my photo to it’s max capabilities 🙂 ). I love the timmer feature. I could get so much more done in a day.